Steinbeck produced his masterpiece, The Grapes of Wrath in 1939. Narrating the epic journey of the Joad family from the Oklahoma Dust Bowl to what they hope will be a better life in California, the novel embodies the harsh human realities of the Great Depression. 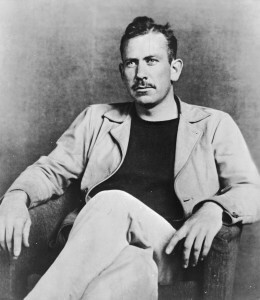 Steinbeck was awarded the Nobel Prize for Literature for 1962.